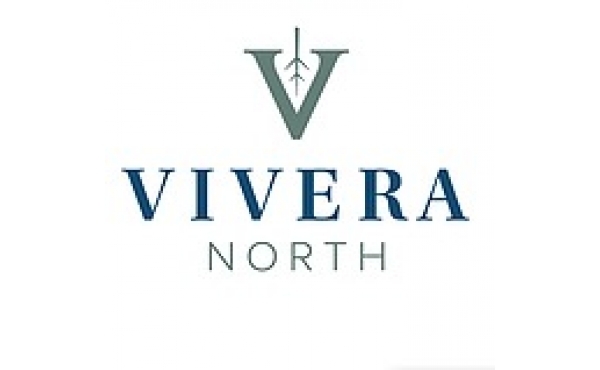 Vivera North is truy a "hidden gem" in London's north end. Most new home subdivisions are located on the ourskirts of town, distancing themselves from any nearby amenities. 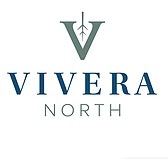 Vivera North, however, is located in the hear of desirable and established Hyde Park, making this new home community one of a kind.